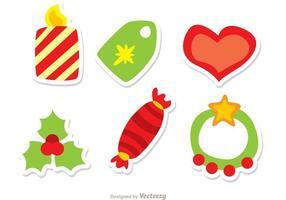 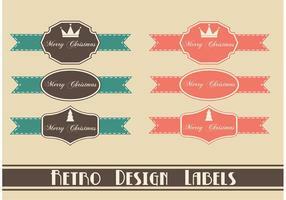 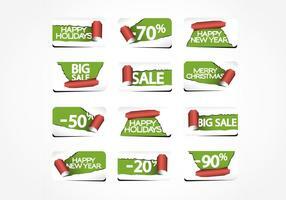 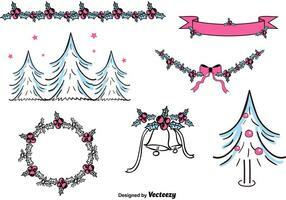 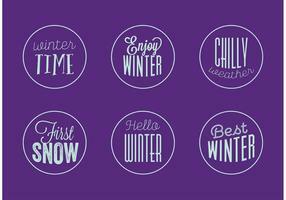 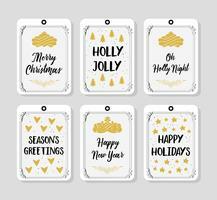 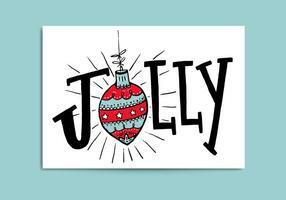 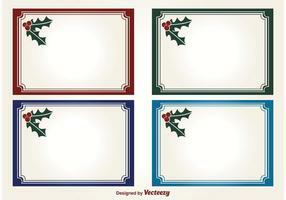 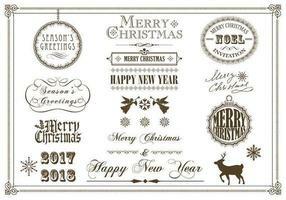 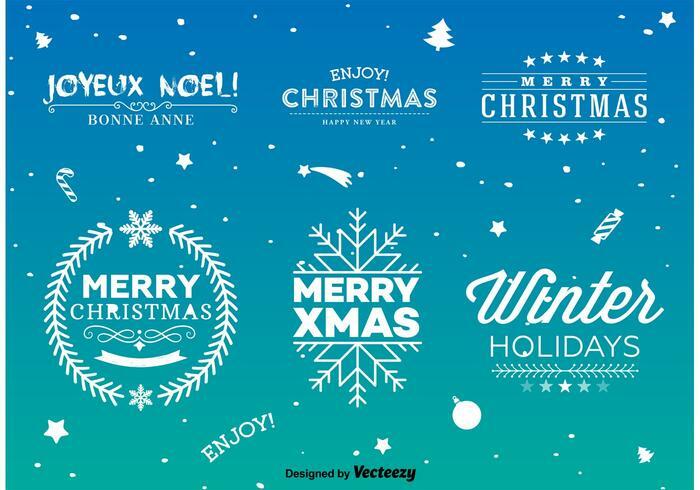 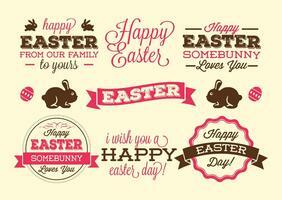 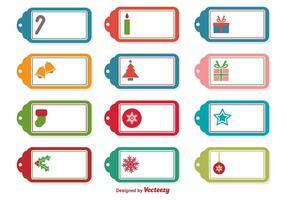 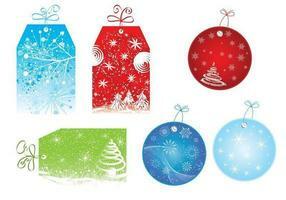 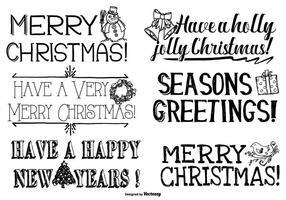 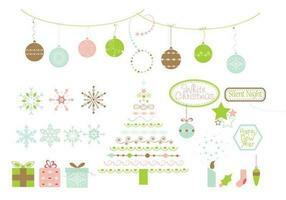 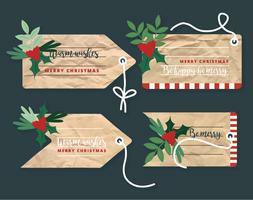 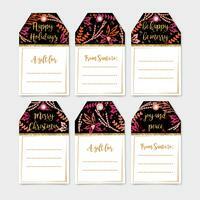 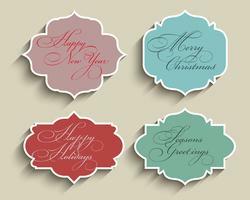 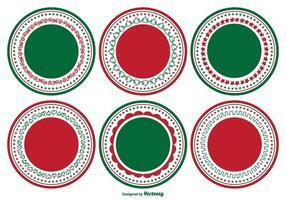 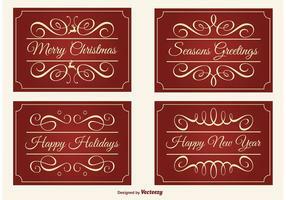 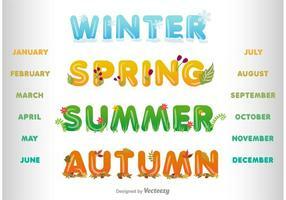 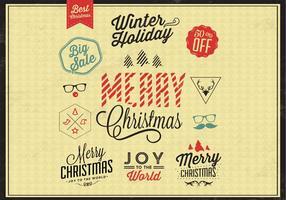 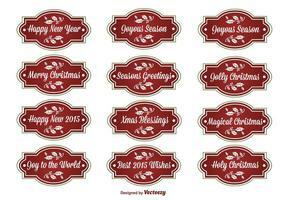 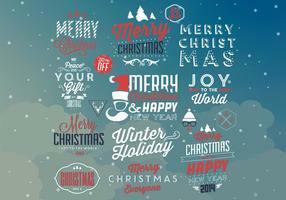 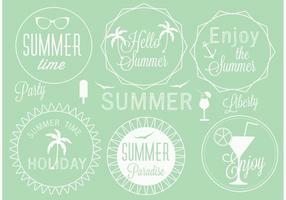 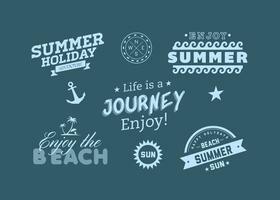 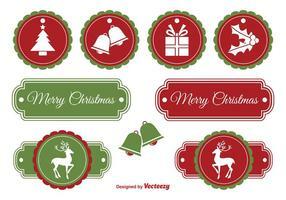 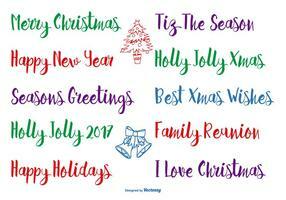 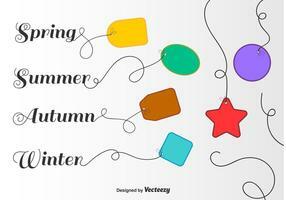 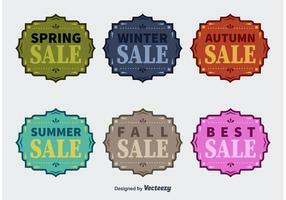 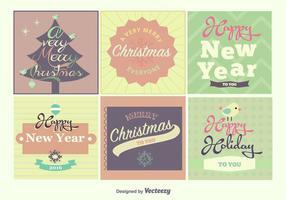 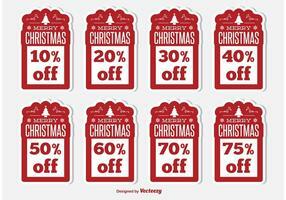 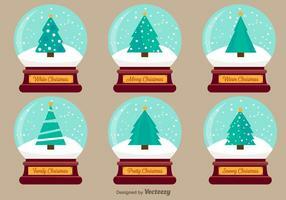 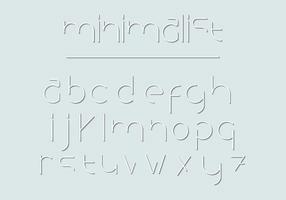 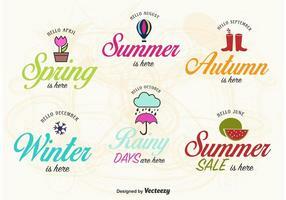 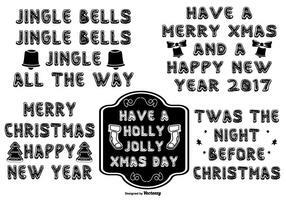 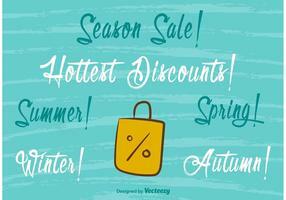 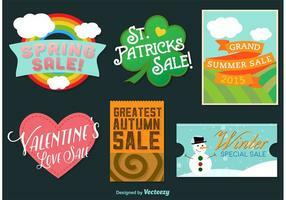 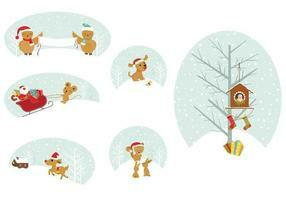 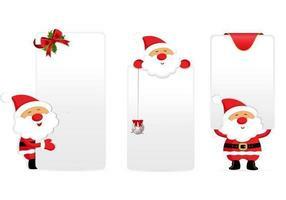 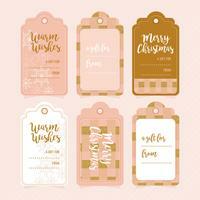 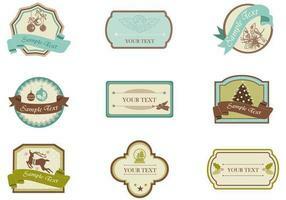 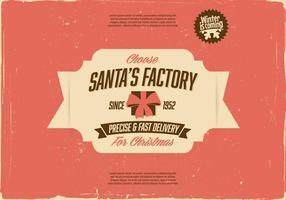 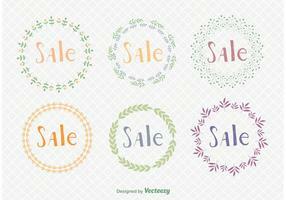 A set of Christmas typographic vectors and labels that would be perfect for your seasonal designs. 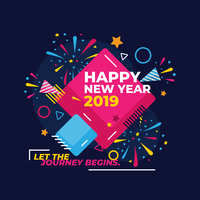 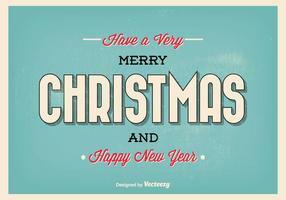 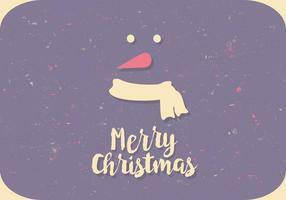 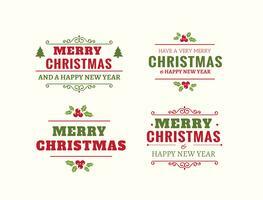 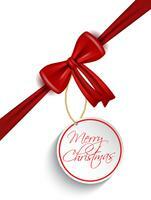 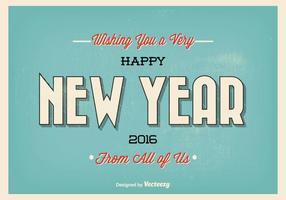 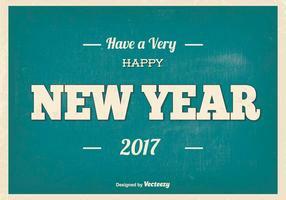 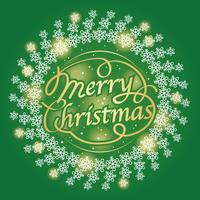 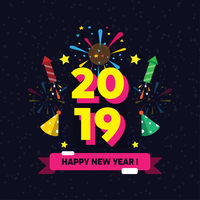 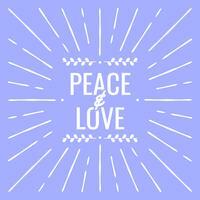 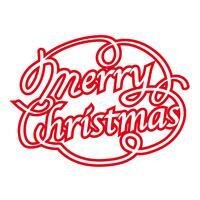 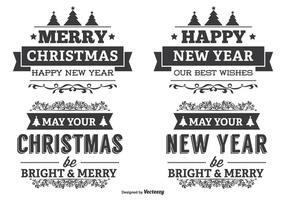 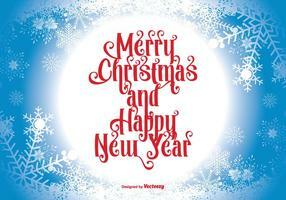 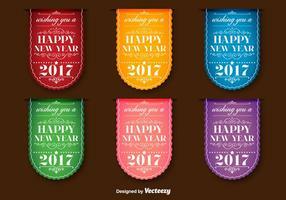 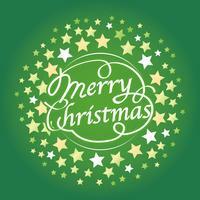 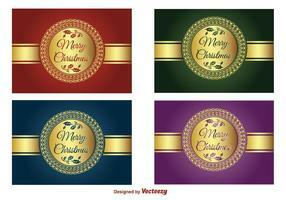 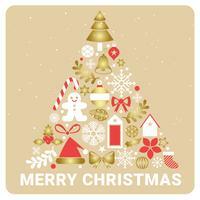 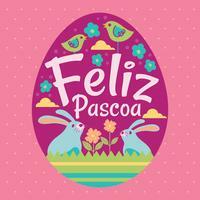 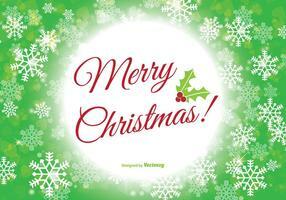 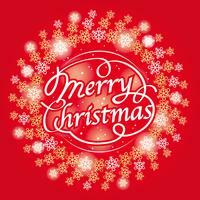 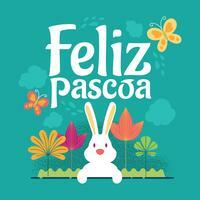 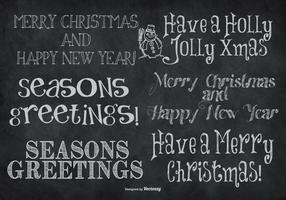 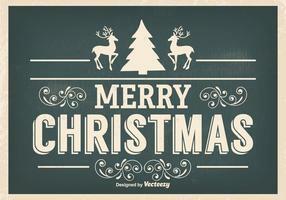 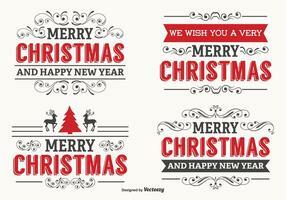 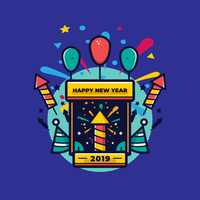 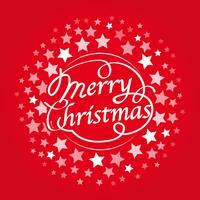 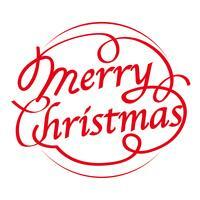 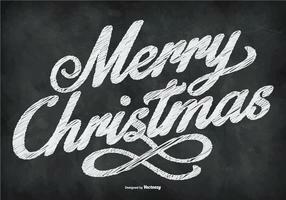 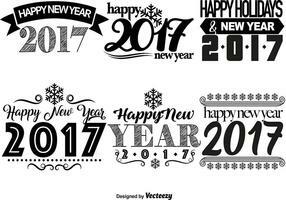 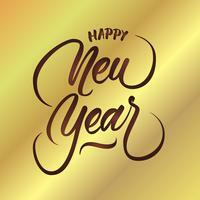 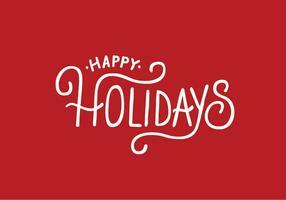 Merry Christmas text design, vector illustration. 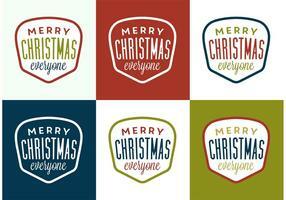 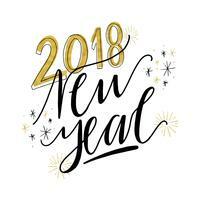 Merry Christmas logo design, vector illustration.